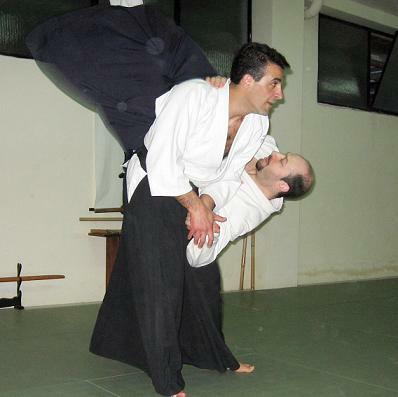 Michele Quaranta will pay his first visit to Athboy to conduct an Aikido weekend on Saturday 10th and Sunday 11th if October in Athboy, Co.Meath. Michele is looking forward to his visit to Athboy as are all the anticpating students. Venue: St James Hall, Main Street, Athboy,Co.Meath. 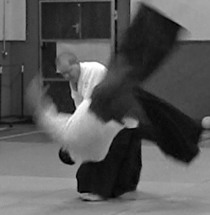 A nice video reel of 白川 竜次 Shirakawa Ryuji Sensei 5th Dan, aikido instructor at Aikido Shinbu Rensei Juku in Sendai, Japan. 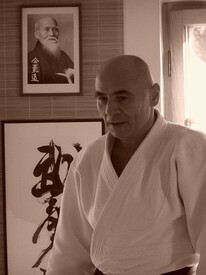 Tony McHugh Sensei pictured in action teaching the recent West Coast seminar in Sligo Aikido Dojo on November 15th (uke Eamon Coyne Sensei)..
"Timing beats speed, precision beats power."